The ruling communist party PL in Seychelles, has declared, that their” party” Central Committee has agreed to remove Zomn Lib- from Public place, and take him away to a private place. They seemed a little confused about where to take the metal statute built by Father Wavel Ramkalawan’s Father while at PWD. The PL seemed embarrassed about removing Zomn Lib from its position of prominence on Revolution Avenue. What revolution? The PL seemed extremely embarrassed this week, of historical proportions, they placed a green roofing barricade up around the infamous monument. Indian workers under GOP, behind the green barricade, chipped away slowly by hand at the marble tiles, than prisoners of the Communist system pulled the plants and shrubs out one by one unceremoniously , to carefully not disturb any bodies that may have been buried in the area, which has now turned into fertilizer. 27 March 2014 – The United Nations Human Rights Council today voted to open an international inquiry into alleged war crimes committed by both the Sri Lankan Government and the Liberation Tigers of Tamil Eelam (LTTE) in the final stages of a decades-long conflict that ended in 2009. Qatar Airways CEO Akbar Al Baker says the airline is again pursuing acquisitions after revealing it rejected stakes in Olympic Airlines, Air Seychelles, Air Serbia and Alitalia – the latter three of which are now linked to rival carrier Etihad, it was reported. The second-biggest Gulf airline is “actively discussing opportunities” with other passenger carriers, Al Baker said in an interview with Bloomberg. 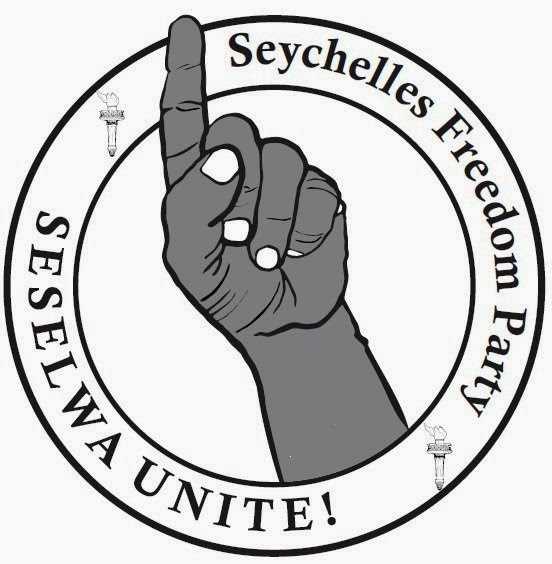 "Seychelles Police Brutality Sanction By State"
IS SEYCHELLES THE NORTH KOREA OF INDIAN OCEAN? Jean-Paul David says he was hit in the face with a baton during a late-night raid. A young man was hospitalized on Monday evening after sustaining serious injuries from what he says was a police beating. 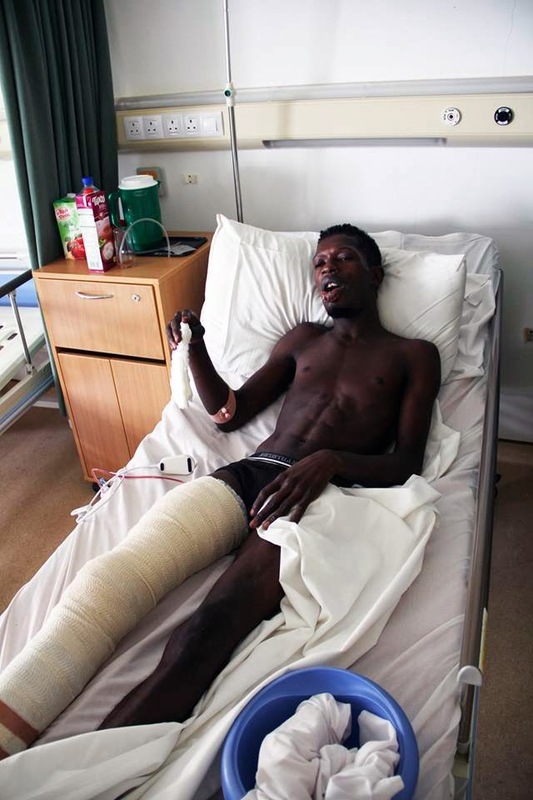 Jean-Paul David, 25, who lost teeth and hurt his right leg in the incident, now says he is planning to lodge a court case against the authorities. The police have launched an investigation in the allegation of police brutality, confirmed Police Public Relations Officer, Jean Toussaint. TODAY visited Mr David in the D’Offay Ward yesterday afternoon. Speaking through his friend, on account of the heavy swelling around his mouth, he said the incident unfolded at 8:00 pm in Roche Bois, Belonie. A group of 15 people were hanging around the area, when he says a small pickup and a Terios pulled up. Without identifying themselves, police then shot a canister of teargas at them, sending the group running in every direction, he recounts. of the Day. Violations in Seychelles Are Getting Worse Each Day. This week, after the USA Human Rights Country Report-Seychelles came out on Republic of Seychelles, which exposed many State sponsored ongoing malpractice and numerous malfeasance on part of the PL government of Seychelles, Minister Jean Paul Adam quickly went into cover up mode, calling the report” sensational”, and invited anyone in the USA to come to Seychelles and see for themselves the situation. I almost threw up when he said that. James Michel Wants Another IMF Program! "Gill offers vile SNP Post in Next Government"
Not Credible National Assembly Speaks Out!